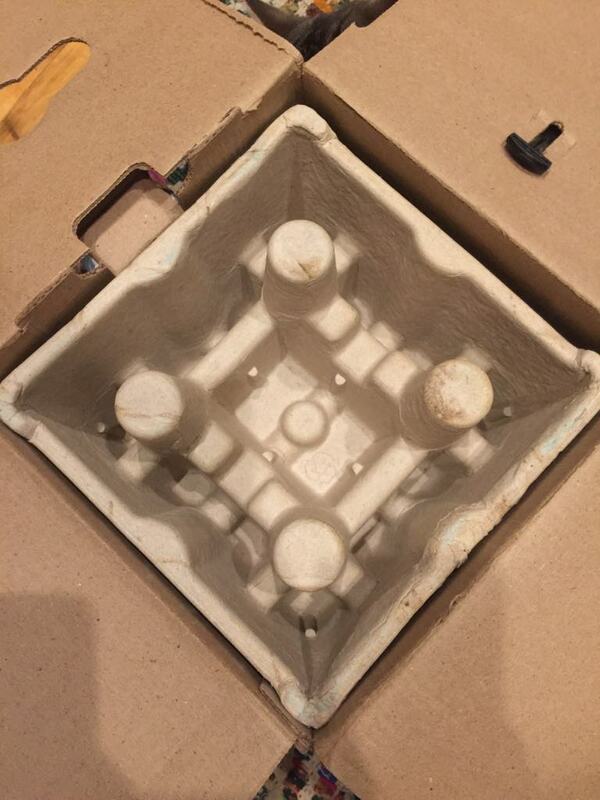 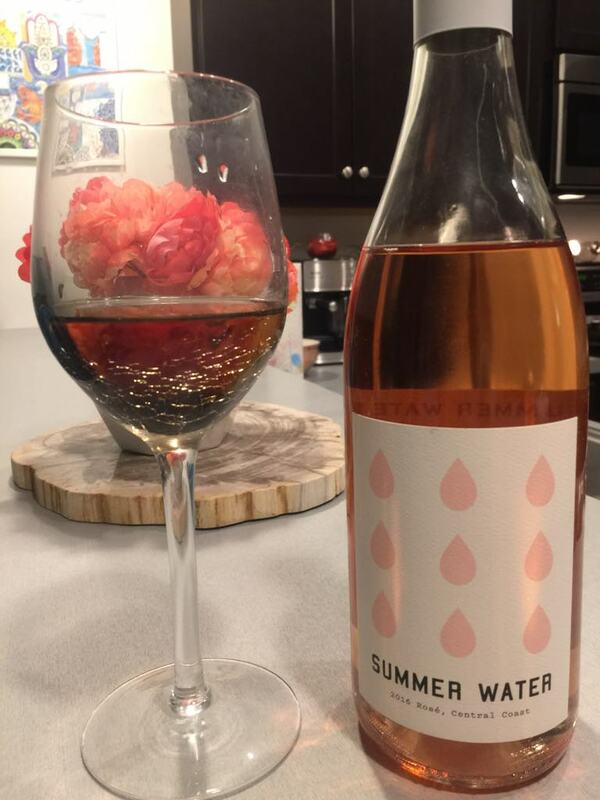 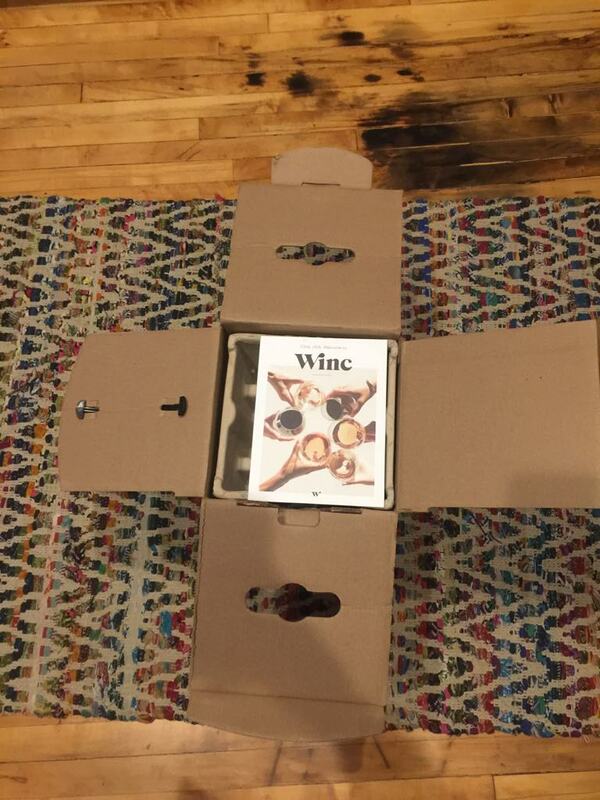 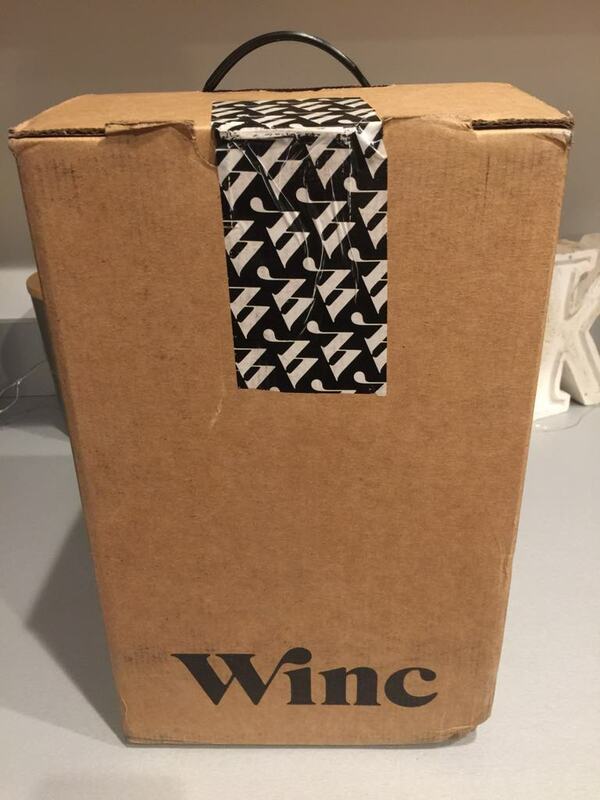 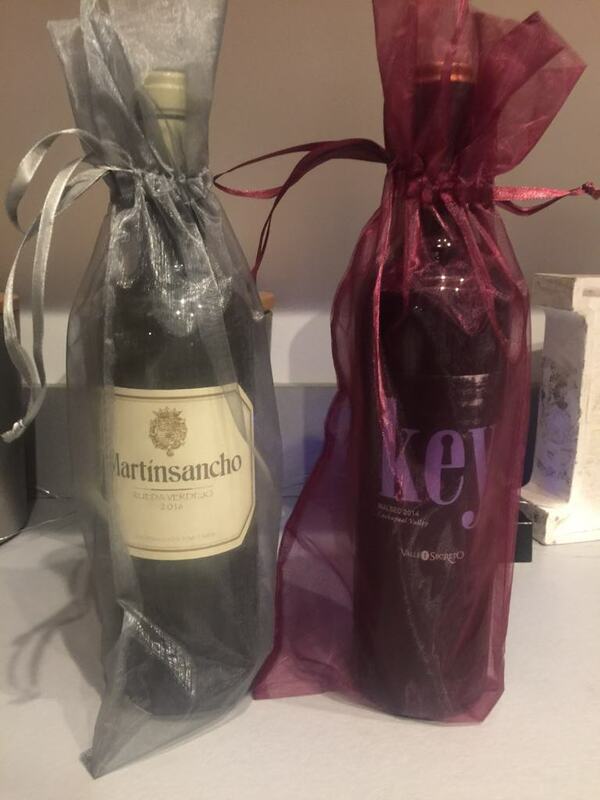 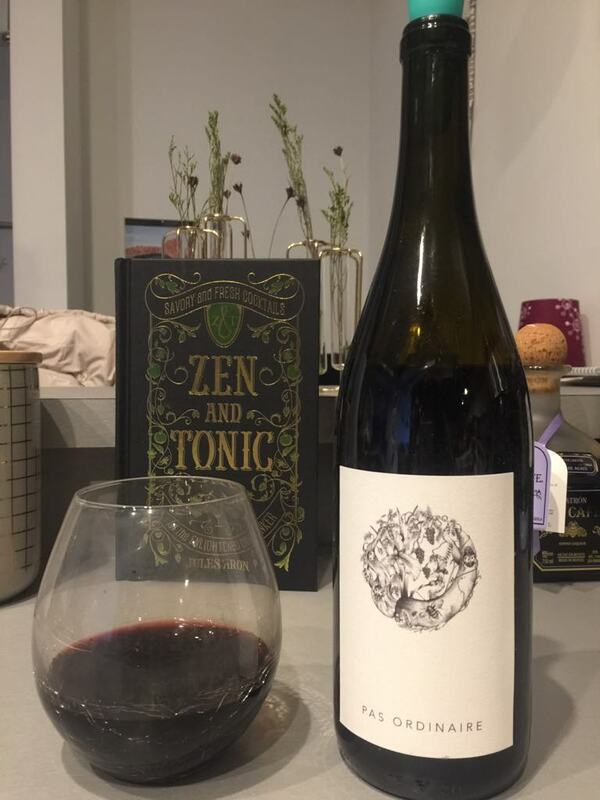 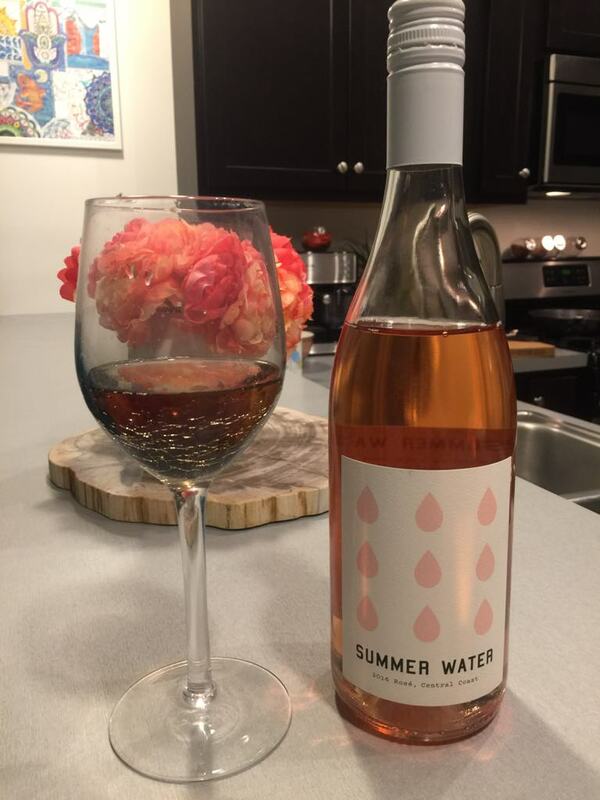 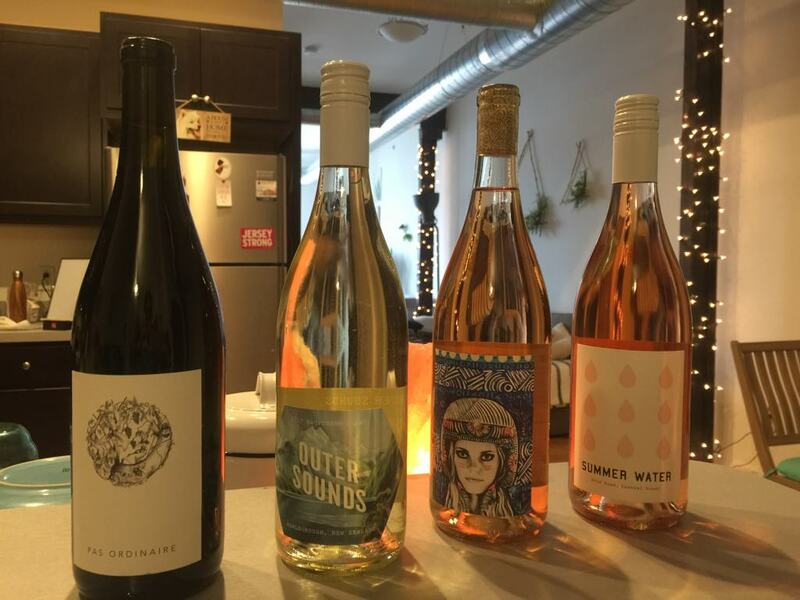 HomeWine ClubsWinc Wine Club – $20 Off, Free Shipping! 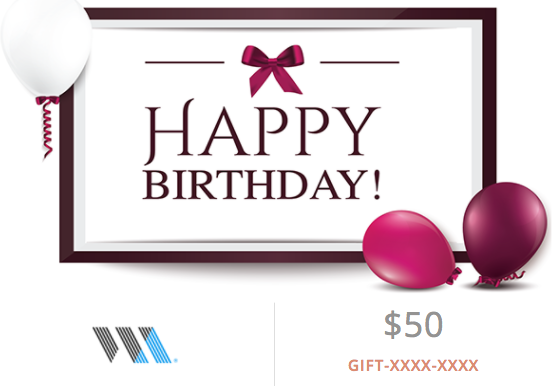 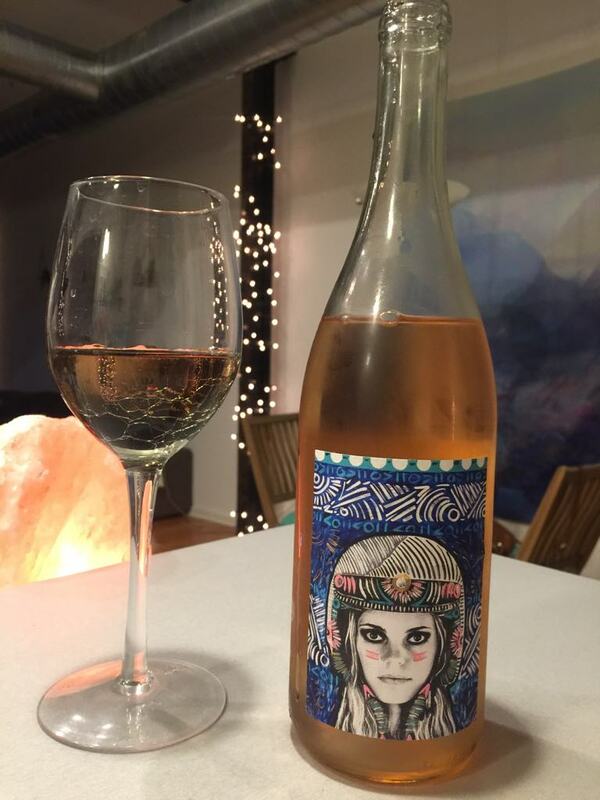 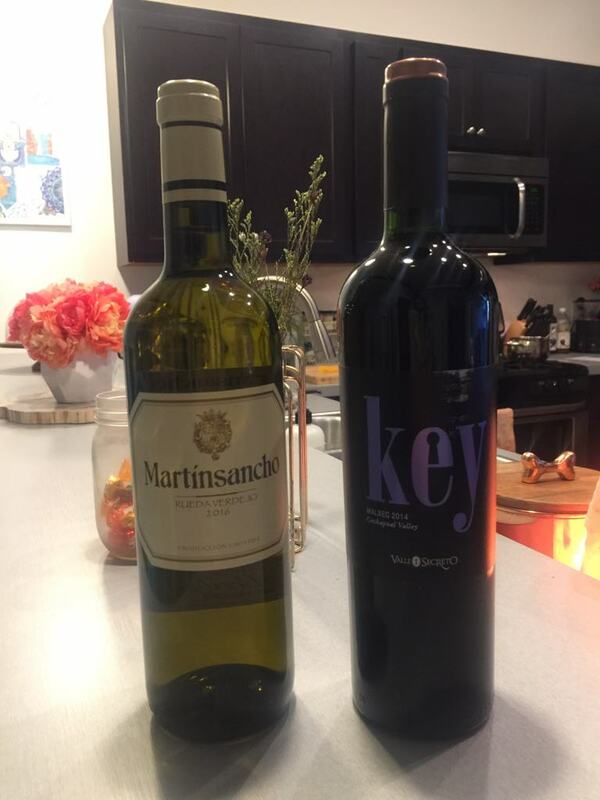 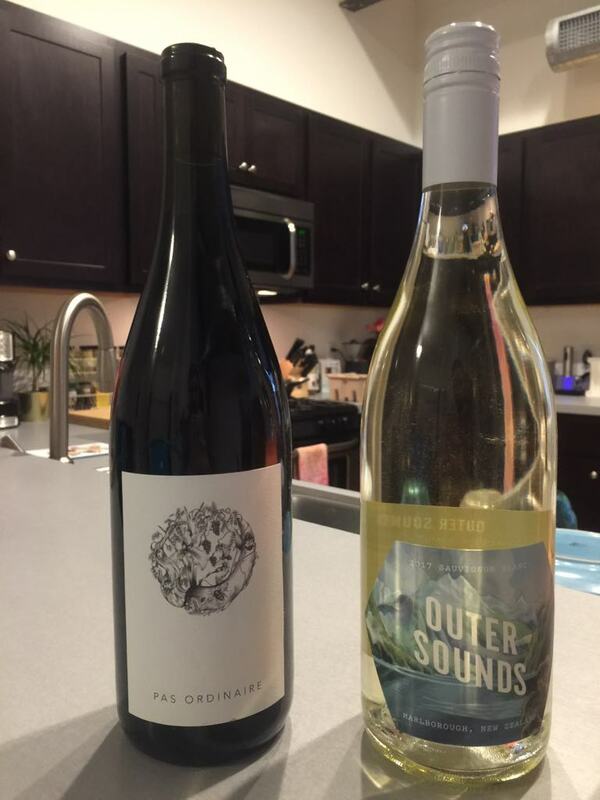 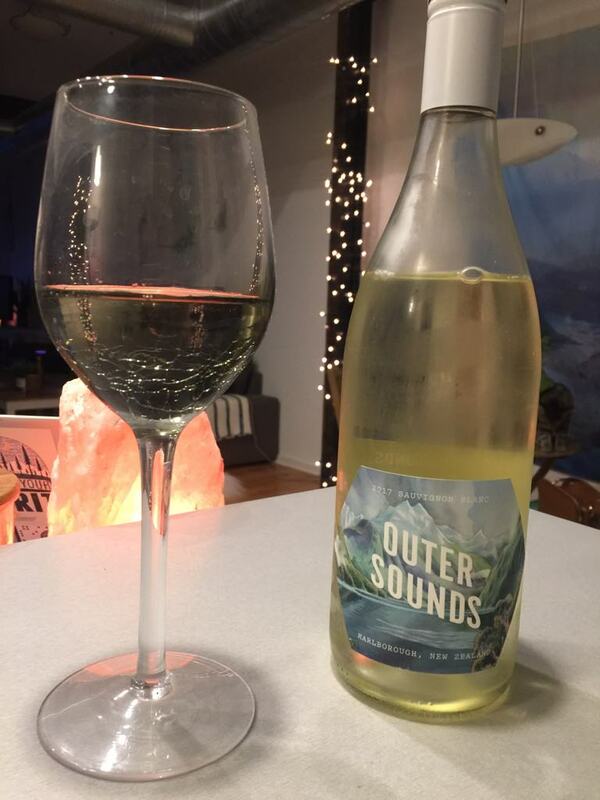 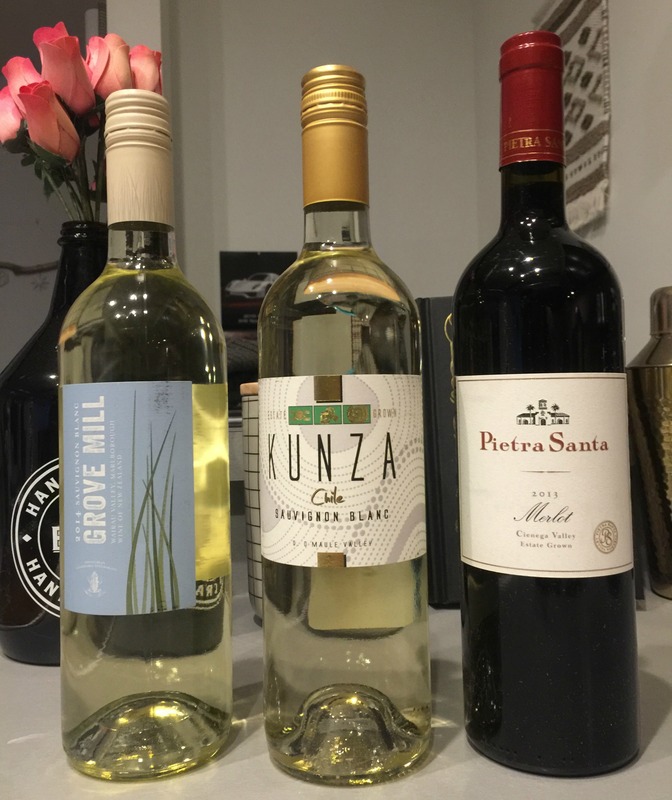 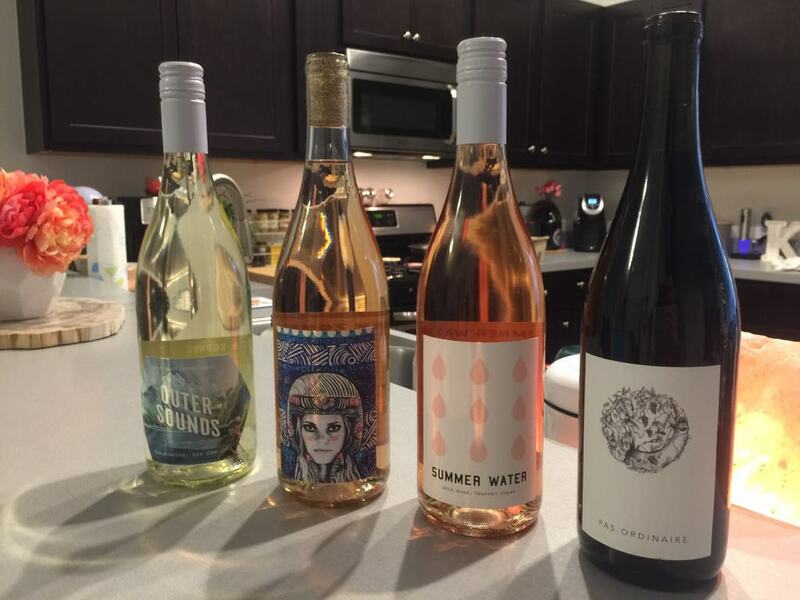 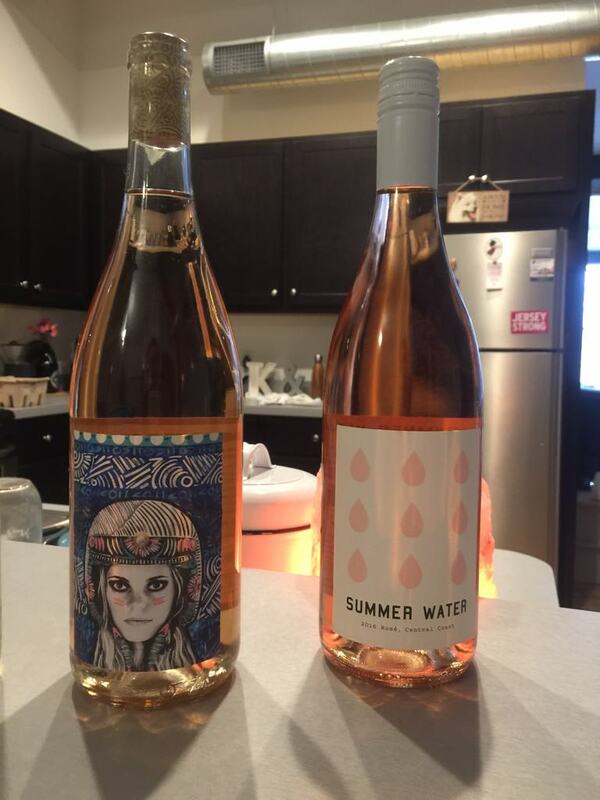 Winc Wine Club – $20 Off, Free Shipping! 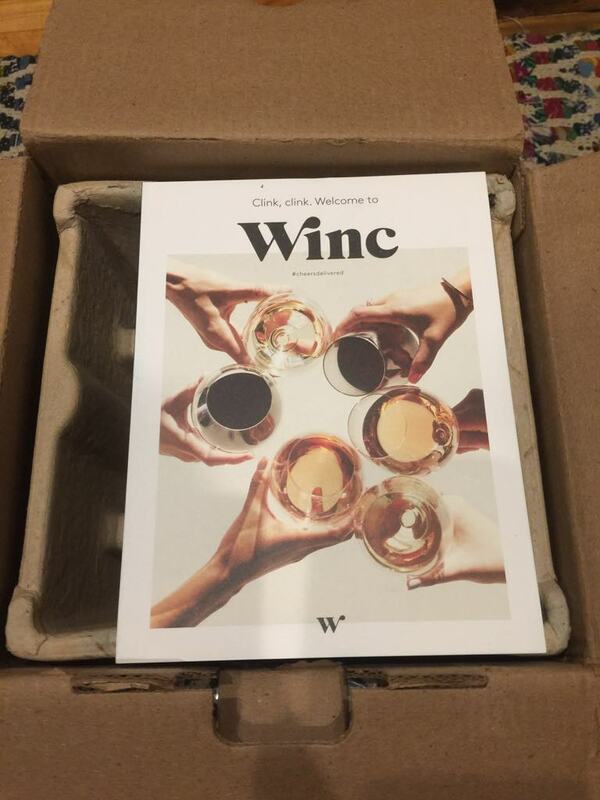 Take $20 off your first order, and get Free Shipping when you join the Winc Wine Club! 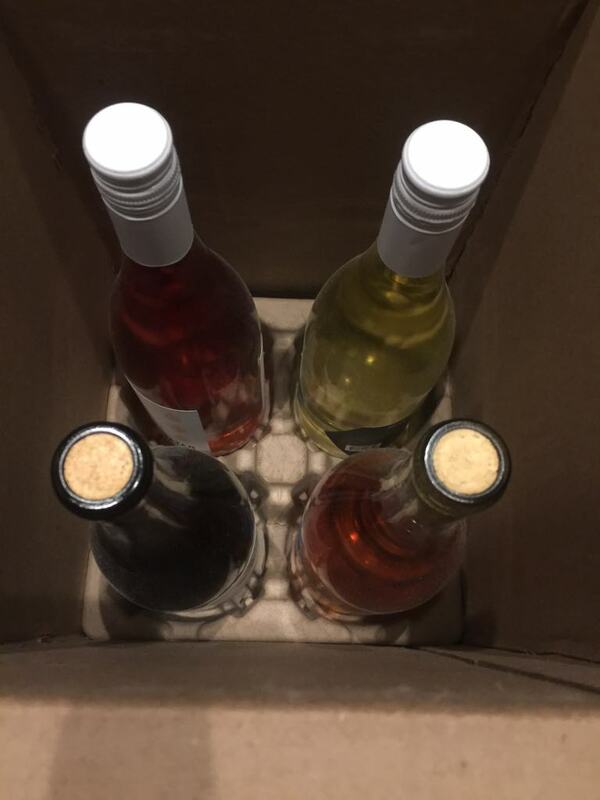 Get 4 bottles of wine each month selected based on your palate quiz! 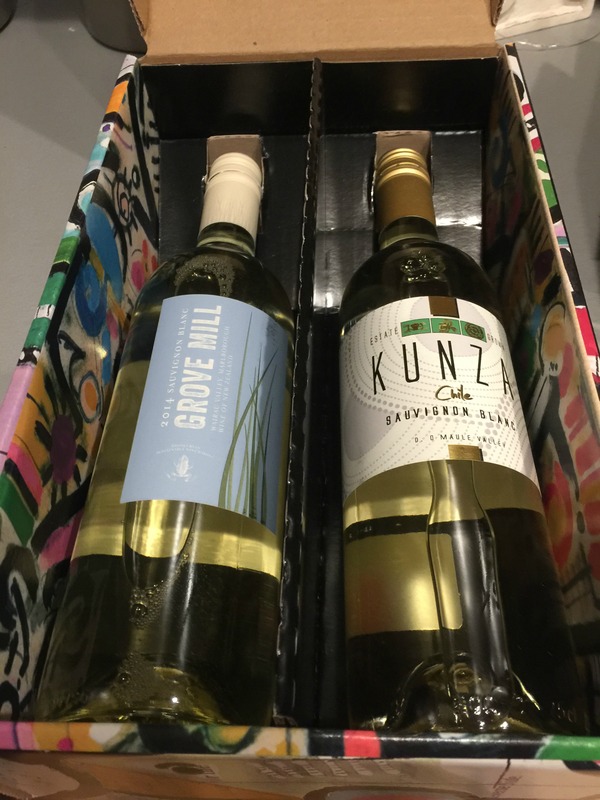 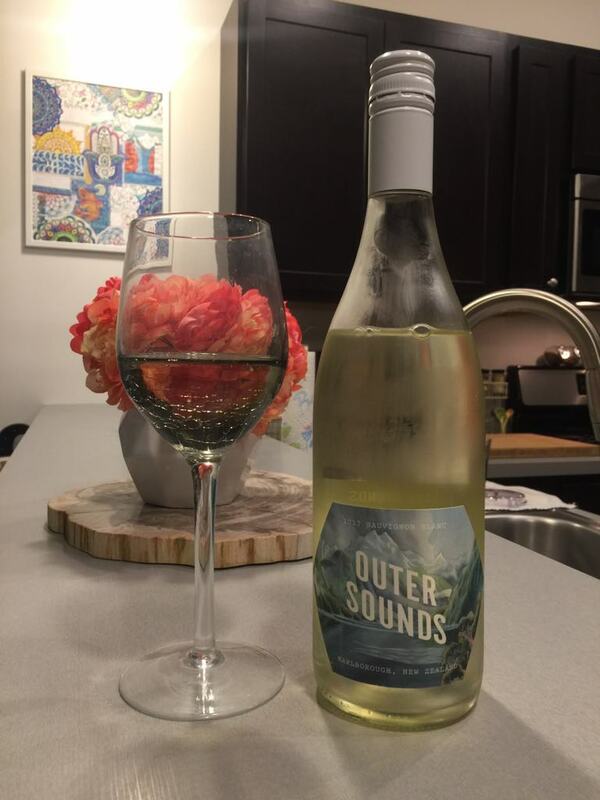 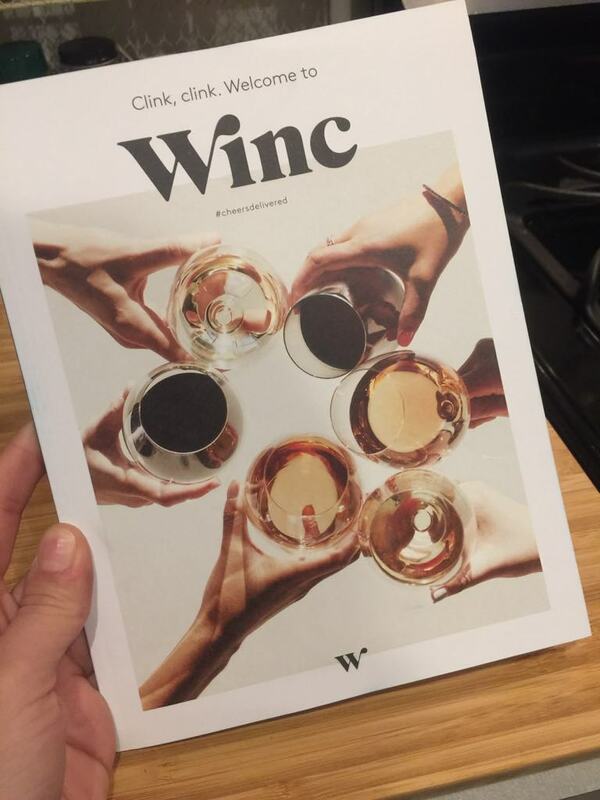 Specification: Winc Wine Club – $20 Off, Free Shipping!